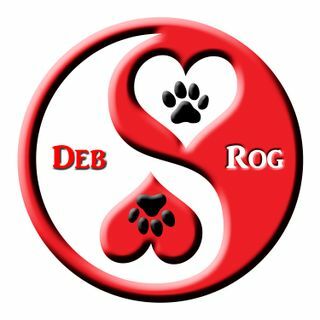 di Deb Nabb "The Mutt Master"
Show 12 we talk about Roger's trip to Arizona for the Celebration of Life for his sister-in-law's father Joe Manzo, also Deb talks about her meeting with "The Psychic's Psychic" Judy Goodman, and we honor our dear friend Steve Rago who passed away. Deb and Roger thank you for your kind words, about my brother from another mother. My life changed that day we lost him . He was a great man and terrific friend . I know he loved you guys . I’m really at a lost of words but again I thank you.